LOL what a wonderful post. I have never thought of giving my dentist a gift, but come to think of it - he well deserves one! 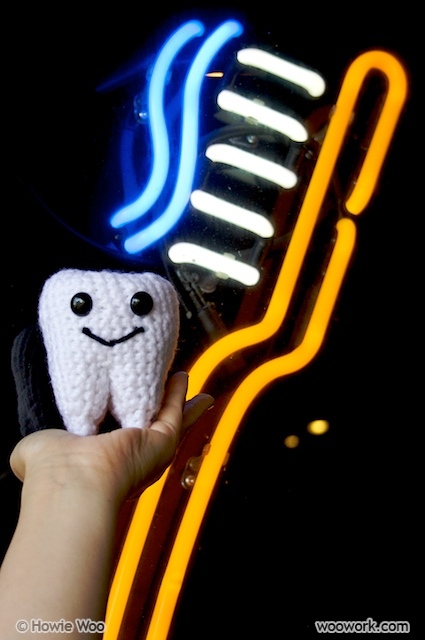 Your dentist would likely love a handmade gift from you! Your generosity may also appease the cavity spirits, who spared me a visit during my last dental appointment, phew! casey: Too kind, thank you! 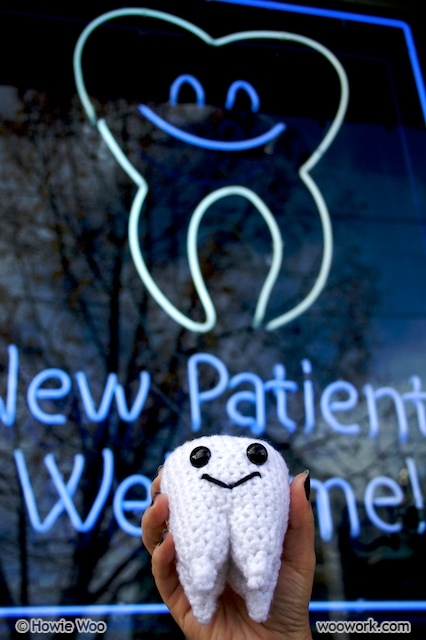 I wish I could crochet-away any future cavities. Where can I get patterns for some of your creations?